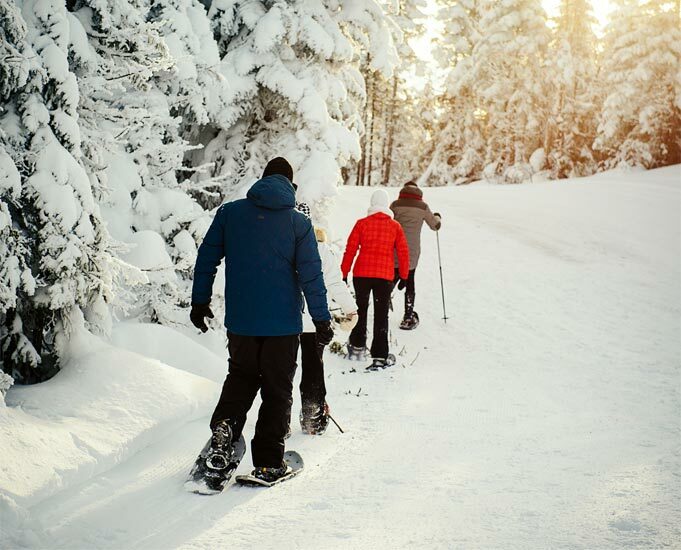 A network of three trails covering eight kilometres is available to cross-country skiing enthusiasts. 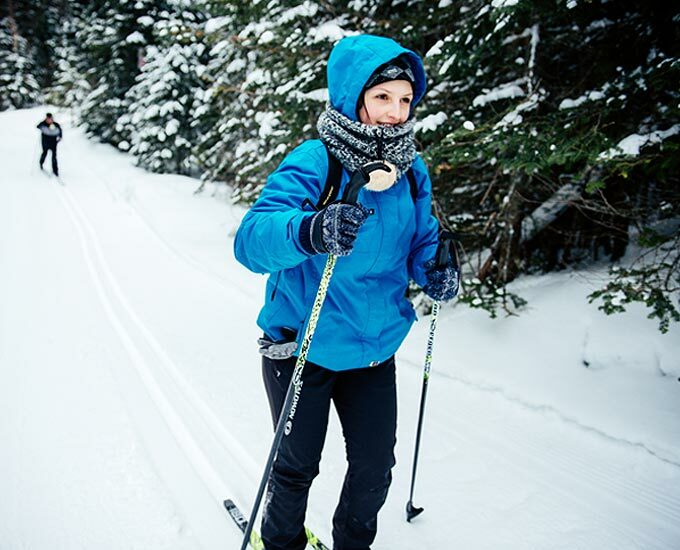 The trails are regularly groomed and access is free. A five-kilometre marked trail is located on the mountaintop of Le Valinouët. To reach it, simply by a lift ticket for $10. 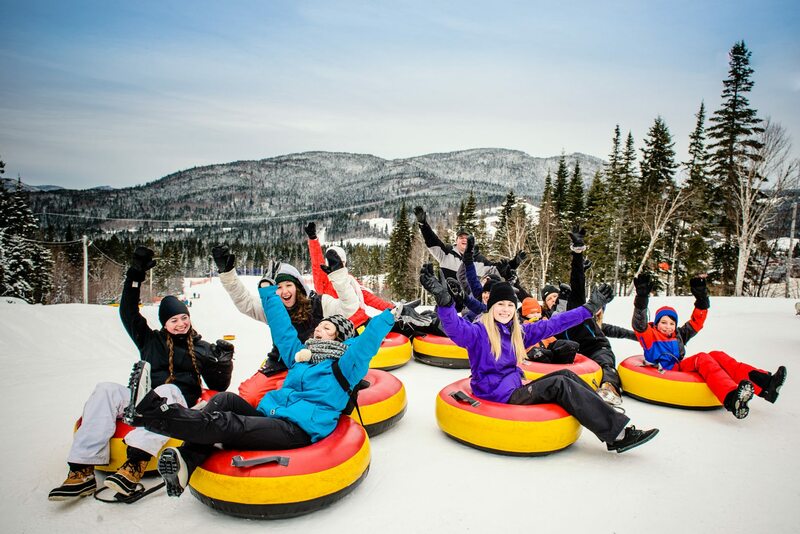 Located at the end of the main chalet near the cross-country ski trails, our tubing park consists of three specially designed slopes for tubing including a rope tow (lift) accessible to all. Please note that the slides are accessible on weekdays and evenings (floodlit) with group reservations (minimum of 50 people).